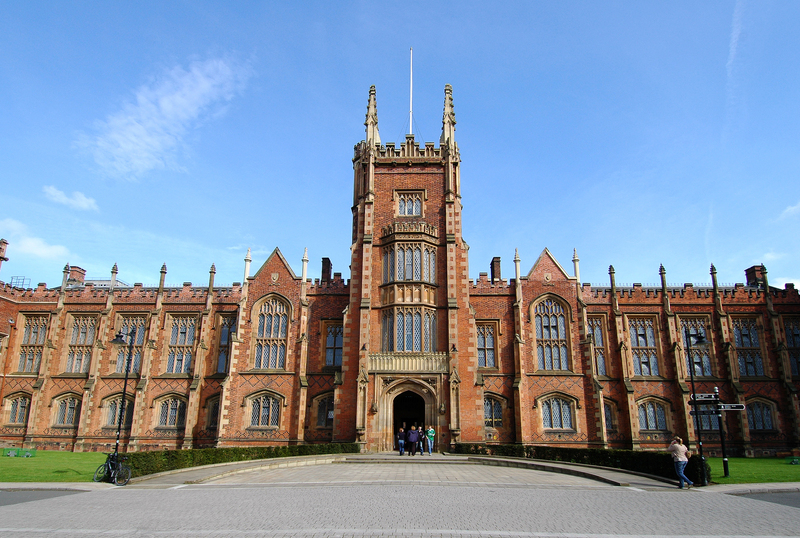 Irish higher education institutions are widely recognised for excellence in many disciplines. The country is recognised as an international location for high-quality scientific research too which remains one of the reason for the growth of international students coming to Ireland every year. Ireland has a reputation for being a safe and welcoming country. It has also been rated as one of the best country to live. Ireland is renowned for its friendliness and hospitality which greatly contributes to the ease with which overseas students adapt to student life in Ireland. People of Ireland are naturally curious and genuinely interested in others. A strong sense of community abounds everywhere in the country.